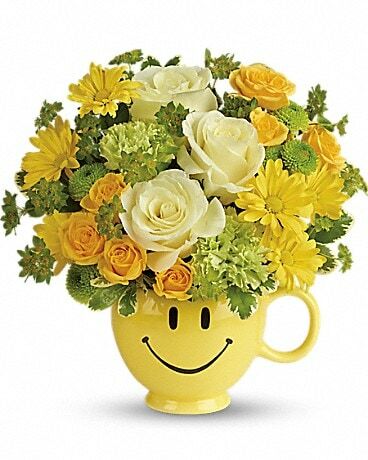 There’s no better way to greet a new born baby into the world than with flowers. 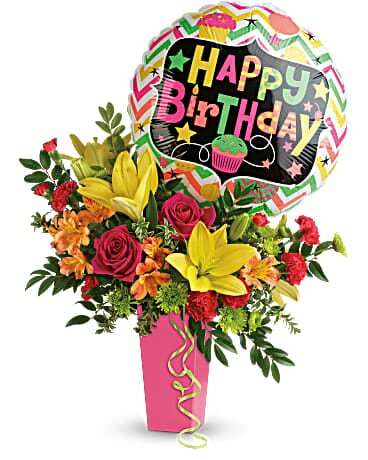 Surprise a new baby girl or baby boy with a cheery bouquet from Lacy's and Flower Cottage. 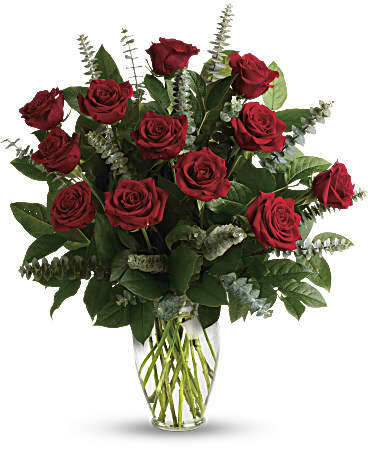 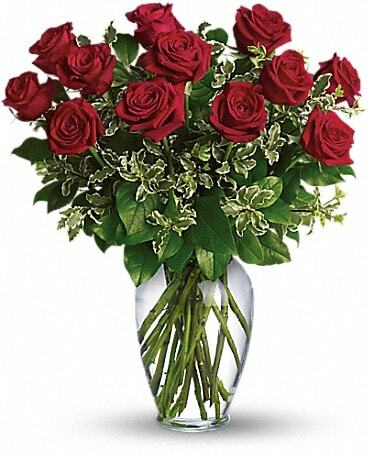 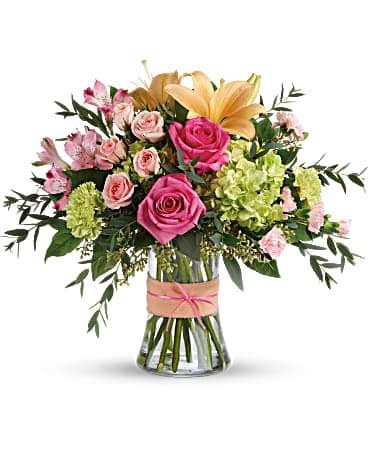 We can deliver your wonderful new baby gift of flowers to Orange, Locust Grove and surrounding areas.